Echo Trimmers were first built in 1926 by Andreas Echo. The company is still a privately held company today. 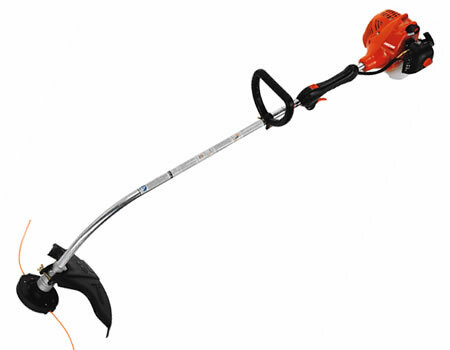 Echo produces Blowers, Chainsaws, Chippers, Edgers, Generators, Hedge Trimmers, Pumps, String Trimmers, and Trimmers.